While I have received many Thank You's over the last five years from my customers and heard that their gifts were well received, this is the first letter that a satisfied regular customer has shared with me from their gift recipient. I have removed names and locations to maintain their privacy. This beautiful arrangement arrived at our door yesterday. It is a wonderful array of fall flowers and we are enjoying it very much. It was so kind of you to send it and the timing was perfect. I resumed my chemo today after being off for 4 weeks due to my hospitalization. When we came home from the Cancer Center this afternoon, we were greeted by this cheerful display. You are very kind and thoughtful friends and we are deeply grateful. Take care of yourselves. You are in our thoughts and prayers, too. Deluxe Autumn Garden Blooms $69.99 Click on the image above to connect to my store page. This Summer Bouquet was sent by a loyal customer to friends celebrating their Golden Wedding Anniversary ( 50 years ) in May 2016 in the Newark, DE area. My customer shared the lovely thank you note with me. 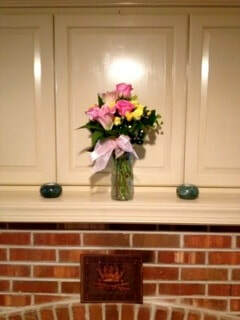 The flowers were delivered on June 3 and this photo was taken on June 14. The flowers are still looking very lovely on Day 11. Summer Bouquet $52.99 Click on the bouquet to connect to my store page and order. Not sure if I sent this photo. The flowers were (are still) lovely. 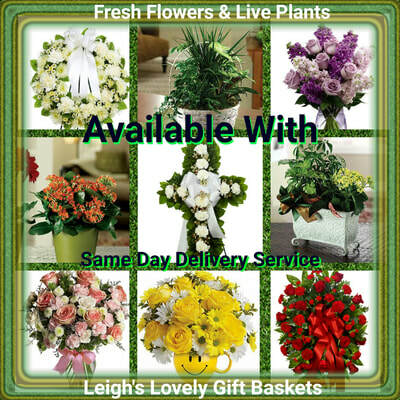 Click here to shop for fresh flowers with Same Day Delivery Service. The Summer Bouquet is a Same Day Delivery Selection. 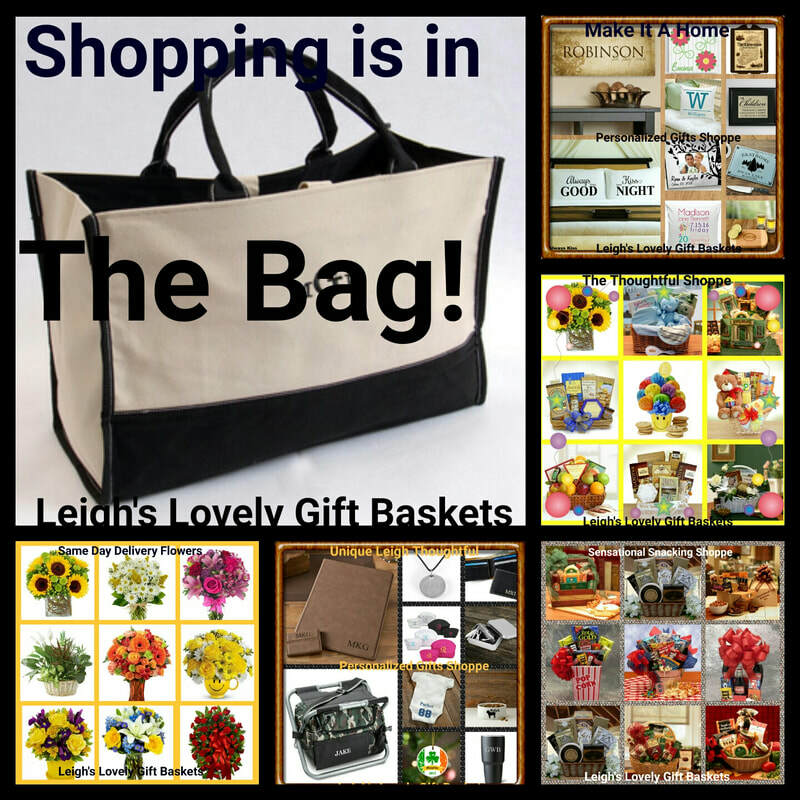 Click here to visit my Shopping Directory for access to all of my shopping pages. 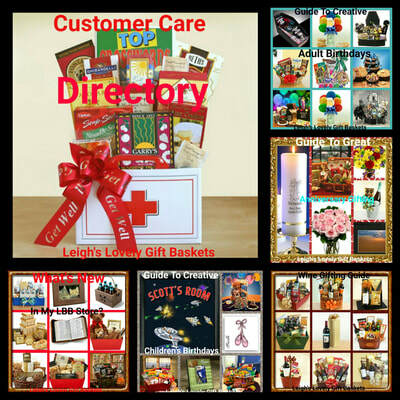 Click here to visit my Customer Care Directory for access to gift guides, customer service and more!